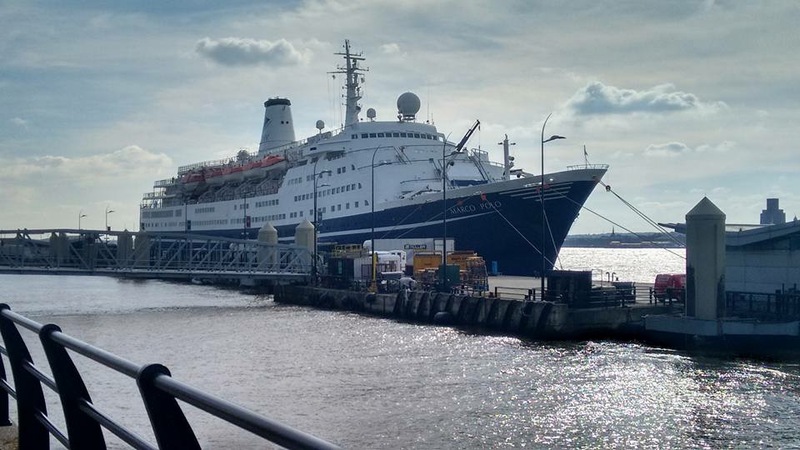 Pathfinder Personnel has helped Liverpool to be named the ‘Best UK Port of Call’ and Southampton the ‘Best UK Departure Port’ by Cruise Critic, the world’s largest cruise review site. Pathfinder , supporting sister company SCH, is in its first year of supplying stevedore and other related services to Liverpool Cruise Terminal(LCT), augmenting the services of another sister company Cruise and Passenger Services (CPS), which has been providing valet car parking at LCT for the past three years. Equally, Pathfinder supports SCH and CPS in Southampton where the companies are one of the leading stevedores and the major valet car parking provider respectively. For Liverpool, the award for 2016 follows previous in 2013 and 2014. “This award is without a doubt down to the hard work and much valued contribution of everyone who works here at the cruise terminal, whether that be in security, stevedoring, passenger services, operational support, tourist information or our fabulous team of Cruise Ambassadors and performers,” said Liverpool’s Cruise Manager Angie Redhead. 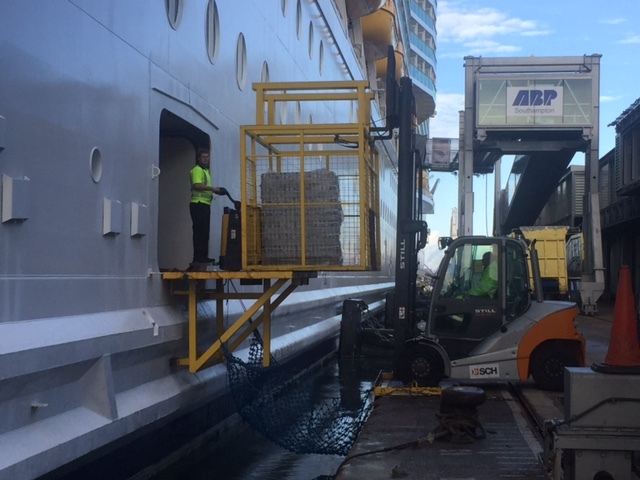 Southampton has enjoyed a near-unassailable position as Best UK Departure Port, claiming the top spot for the eighth year in a row, but the port – Europe’s busiest in terms of turnarounds – does not rest on its laurels with multi-million pound investments in its terminals. The Cruise Critic awards highlight excellence in cruise travel, and are selected by an international panel of cruise journalists, recognising the very best cruise lines, ships and ports. Southampton also recently won the Port of the Year at the Seatrade Cruise Awards. Cruise Critic UK editor Adam Coulter said: “These awards consider the needs of UK travellers — whatever their budget, and personal preferences — to help them plan the perfect holiday on the water.